Highly Upgraded Low Maintenance Home with Outdoor Living and Just Enough Room for Your Furry Family Members! 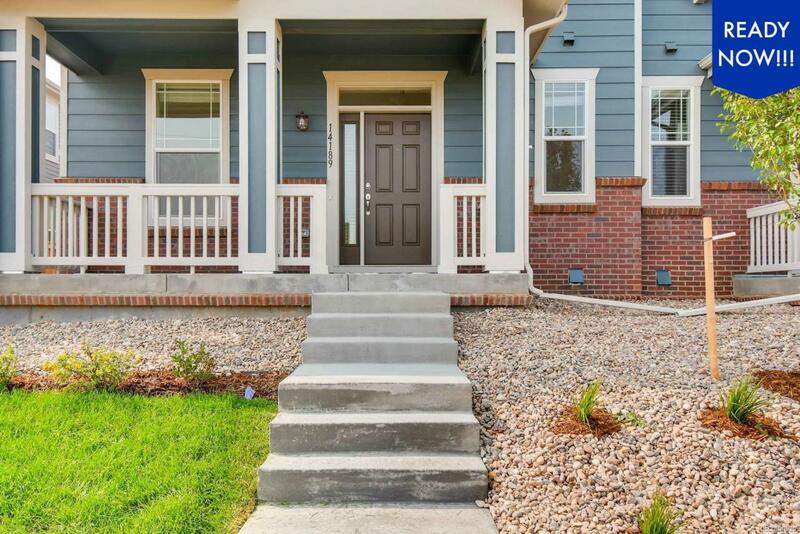 Step in off the covered front porch and fall in love with these luxury finishes, like dramatic wide plank flooring and expansive windows and natural light. 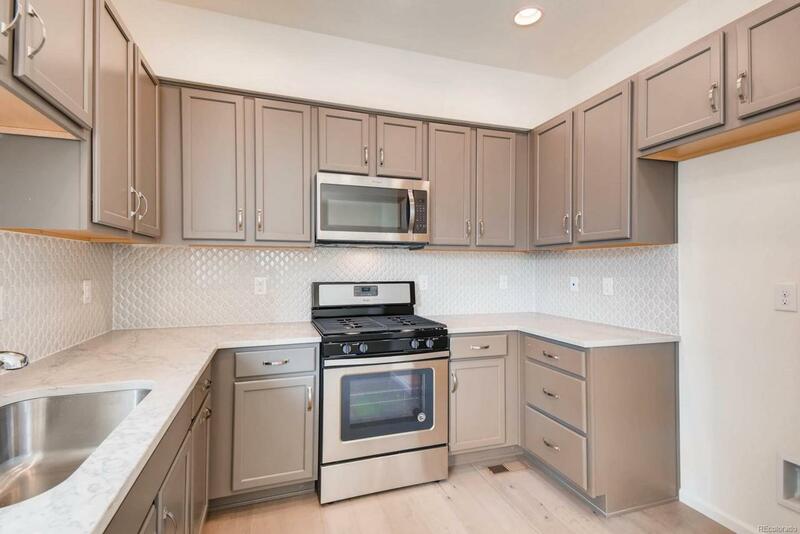 The truly gourmet kitchen features highly upgraded cabinetry, custom backsplash, solid surface counters, and stainless appliance package. 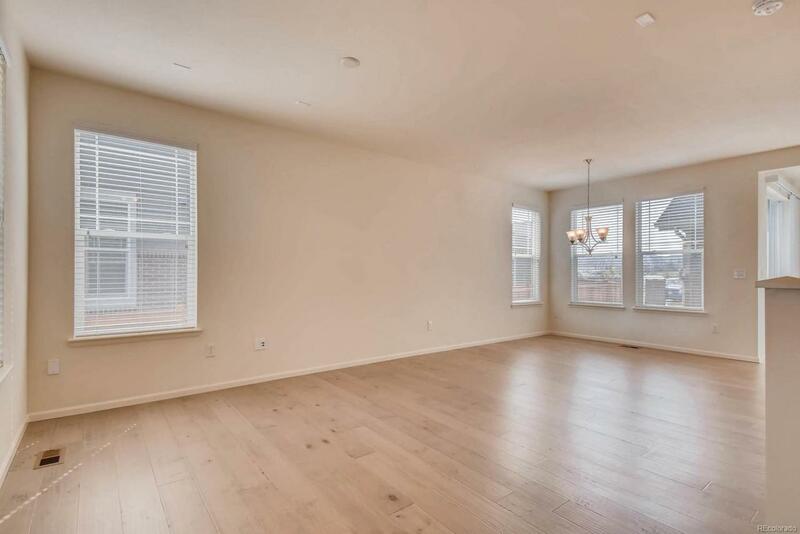 The family and dining rooms both have big picture windows and plenty of space for endless furniture layouts and that big tv you've been dreaming of. The convenient home command center/mudroom and main floor laundry make staying organized a breeze. 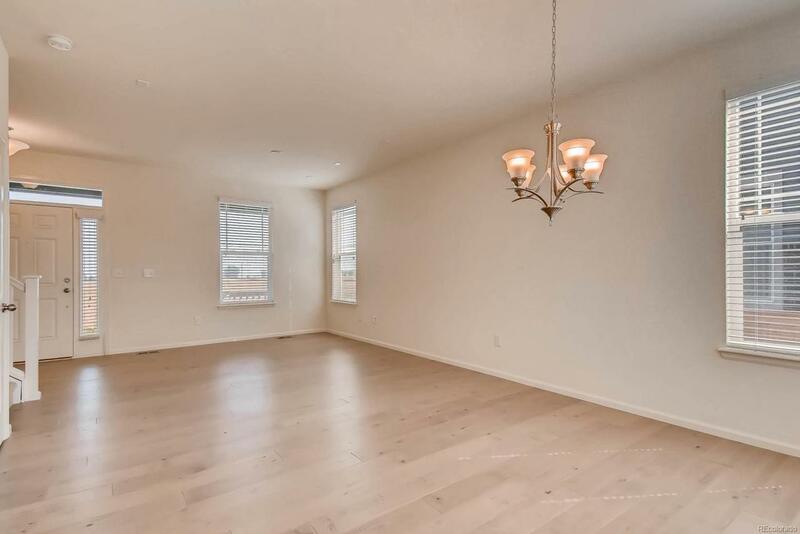 Upstairs there are two spacious master suites, both with coffered ceilings, en-suite baths, and walk-in closets. Move right in with window coverings, landscaping, a great deck and fenced yard, and an unfinished basement for storage. Fallbrook Farms is a master planned community close to shopping, dining, trails, and so much more!